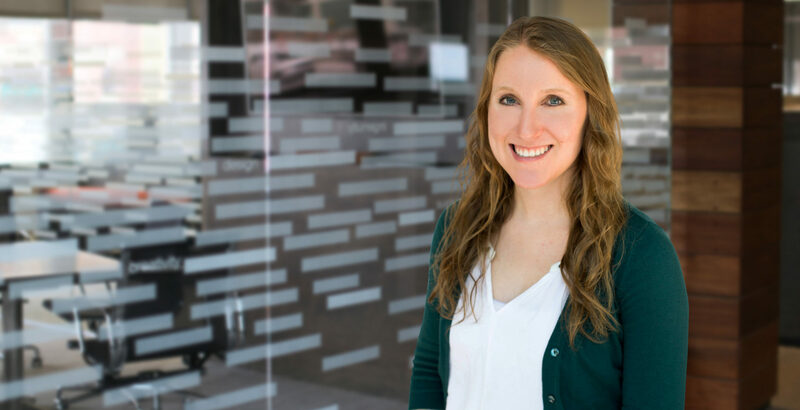 Maddie has worked on a variety of projects ranging from Early Childhood Learning, K-12, and Higher Education to National Guard Readiness Centers and Office Spaces. Throughout her experiences, Maddie works with diligence, persistence, and a positive attitude. She loves solving problems and working towards creative and comprehensive solutions. With a mind for detail, Maddie conscientiously weaves the Interior finishes and aspects of a project in with the Architectural design to create a cohesive and unified whole.